This book is a collection of 500-word essays on a variety of management, leadership, and organizational topics. 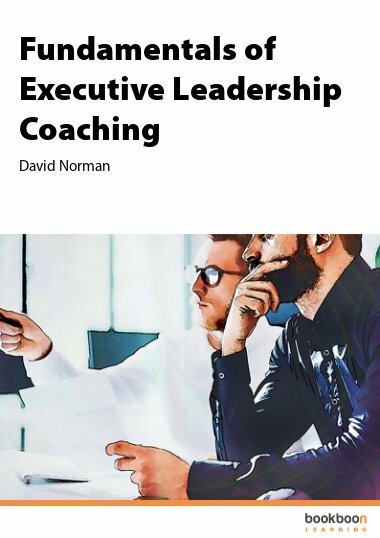 This book is a collection of 500-word essays on a variety of management, leadership, and organizational topics. 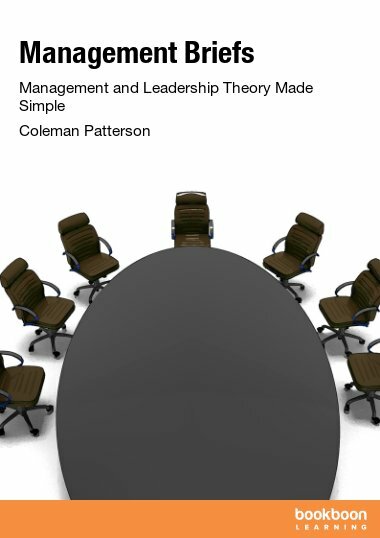 The essays present management and leadership theory in a clear, concise, and useful manner. 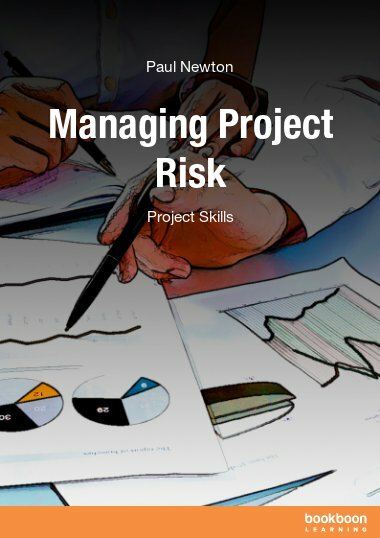 Using a variety of examples and references to movies, books, and everyday experiences, readers can quickly gain insight into fundamental and advanced management principles. This volume would benefit students in a variety of management, leadership, and organizational behavior courses as well as working professionals. 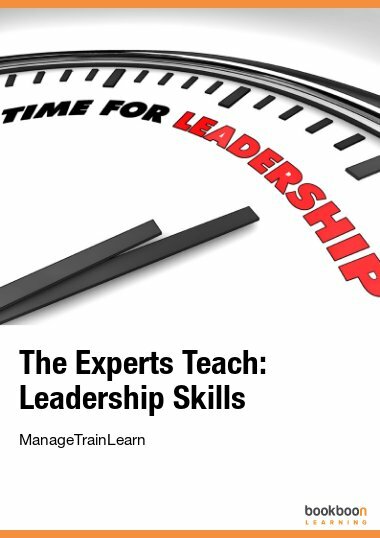 This book is a collection of practical writings on management and leadership topics. These writings originally appeared in the business section of the local newspaper in Abilene, Texas, U.S.A. Using examples from movies, books, sports, and everyday experiences, they are designed to introduce readers to a variety of organizational topics in a concise, fun, and interesting manner. 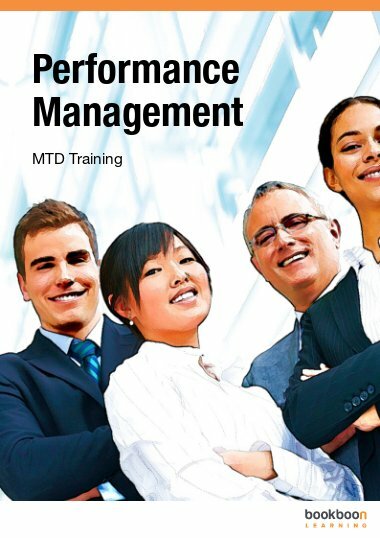 This volume should be useful to professional and aspiring managers as well as to students of management and business. Some of the examples mentioned in the writings are specific to an American audience and refer to specific events or times of the year (e.g., sports championships, New Year’s Resolutions, etc. ), but were included because of their larger underlying lessons. The original titles and publication dates of the articles appear in the appendix at the end of the book. The essays presented clear points and were related to the other accordingly. Keep up! This material is very useful.